More than 130 representatives from the property industry joined the Property Industry Foundation for their annual Melbourne Corporate Charity Cycling Day. This year the charity raised more than $80,000 to support the 44,000 homeless young people that sleep rough every night. 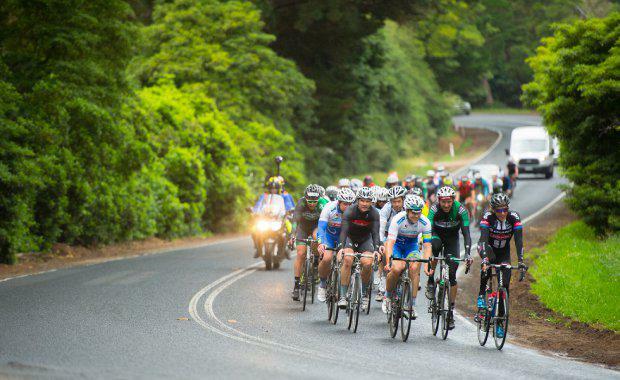 The Charity Cycling Day kicked off from the Yarra Valley at the RACV Club in Healesville, with riders cycling a 75 kilometre or 50 kilometre circuit through the Yarra Valley. Property Industry Foundation Victorian chairman Daryl Browning said the funds raised as a result of the charity were crucial to helping thousands of young Victorians rebuild their lives. “These funds will be distributed to our beneficiary charities, Chatterbox Bus an outreach service, and PIF Housing Program with industry members of PIF constructing these homes,” Browning said. Dutch Tour de France rider Koen de Kort, who has been passionate about tackling the issues of youth homelessness, was the PIF Event Ambassador and led the Charity Cycling Day. "When thinking about young people who are homeless, often 'street kids' and 'runaways' are the terms used, but this is not the reality," De Kort said. 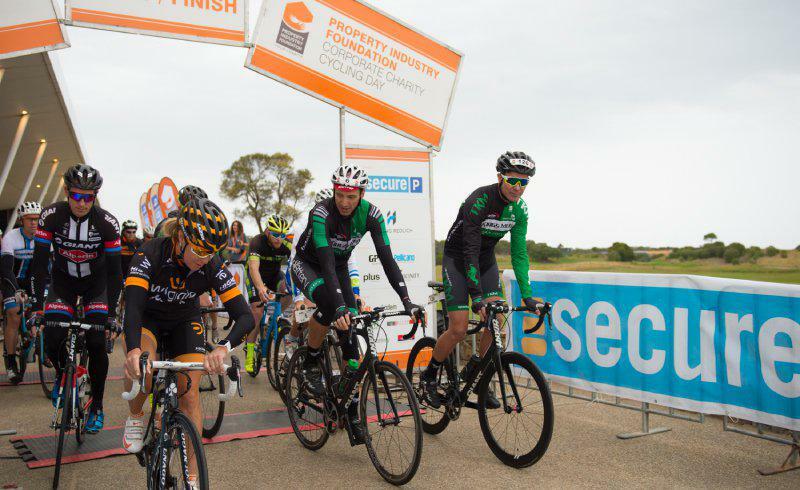 The charity riders from the property industry were also joined by three times Australian National Cyclocross champion Lisa Jacobs and international sports journalist Sophie Smith, who specialises in pro-cycling. Earlier this year, more than 200 Queensland property, construction and business leaders helped to raise funds for at-risk and homeless youth in Brisbane at the PIF's second annual Black Tie Gala Dinner. All funds raised from the event went towards the construction of purpose-built homes that provided housing and live-in carers for at-risk and homeless young people in Brisbane. The Property Industry Foundation raises more than $2 million each year through corporate donations, providing in-kind building services to over 20 different programs and charities that help young people at risk. Over the last five years the organisation, with the help of industry support, have invested $6.5 million into humanitarian programs.